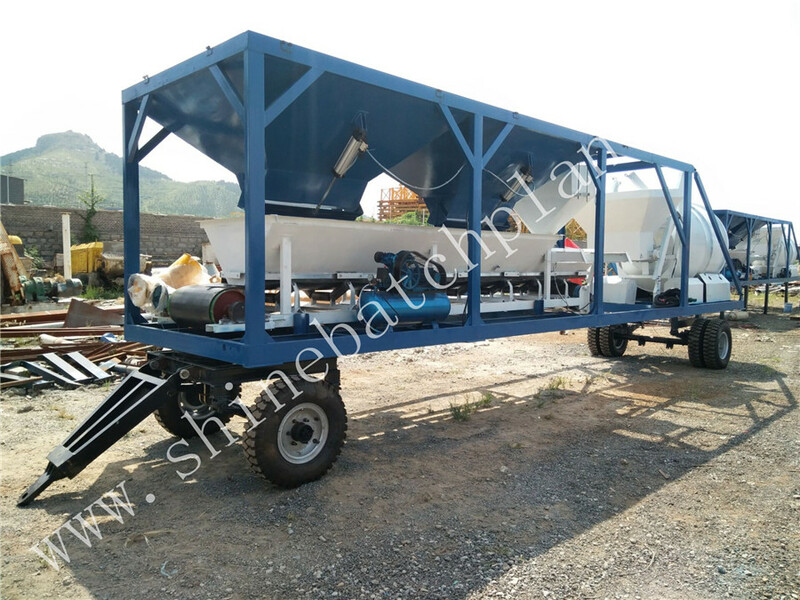 The 60 Wet Mobile Concrete Batch Plant is the most time efficient and cost-effective full mobile concrete batch plant available today. 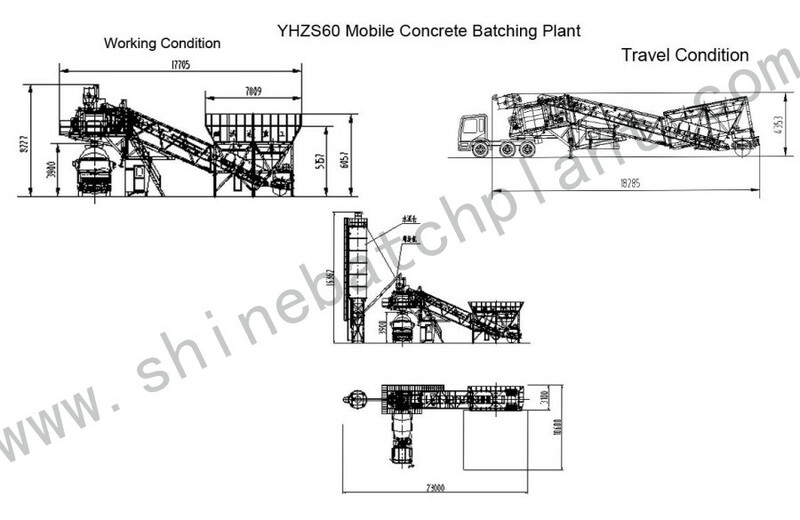 The YHZS60 wet mobile concrete batch plant is completely mobile and travels as a single load of freight including dust collection, saving you transportation cost. At your job site, the plant can be fully erected and operational at your convenience. All components are on board and the entire plant is pre-wired and plumbed for air and water. All plants tested at our factory to ensure trouble free start-up and operation. 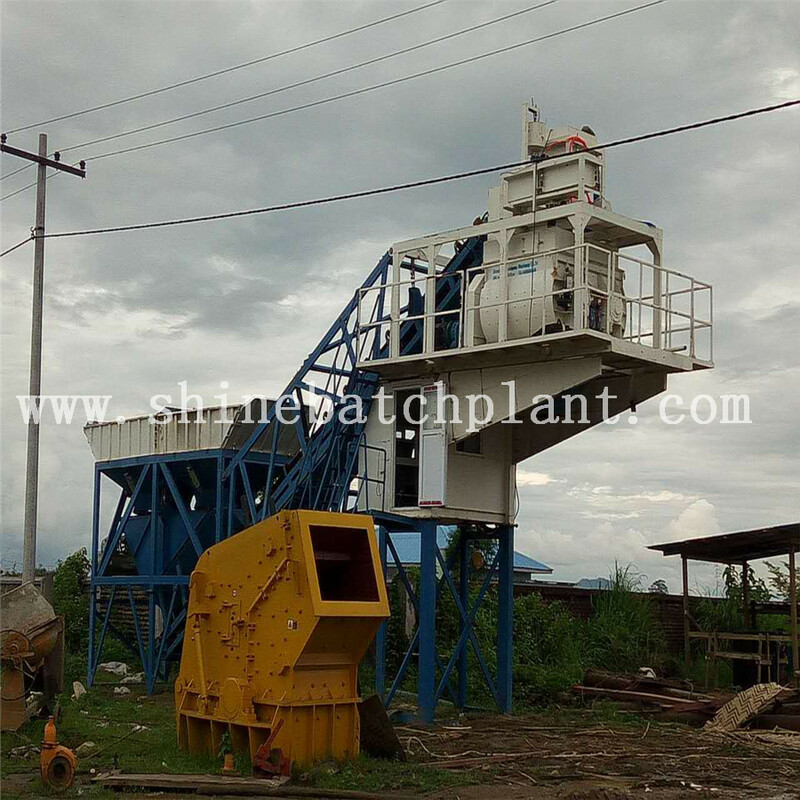 In 1999 Shine machinery,manufacture of Concrete Batching Plant is founded. 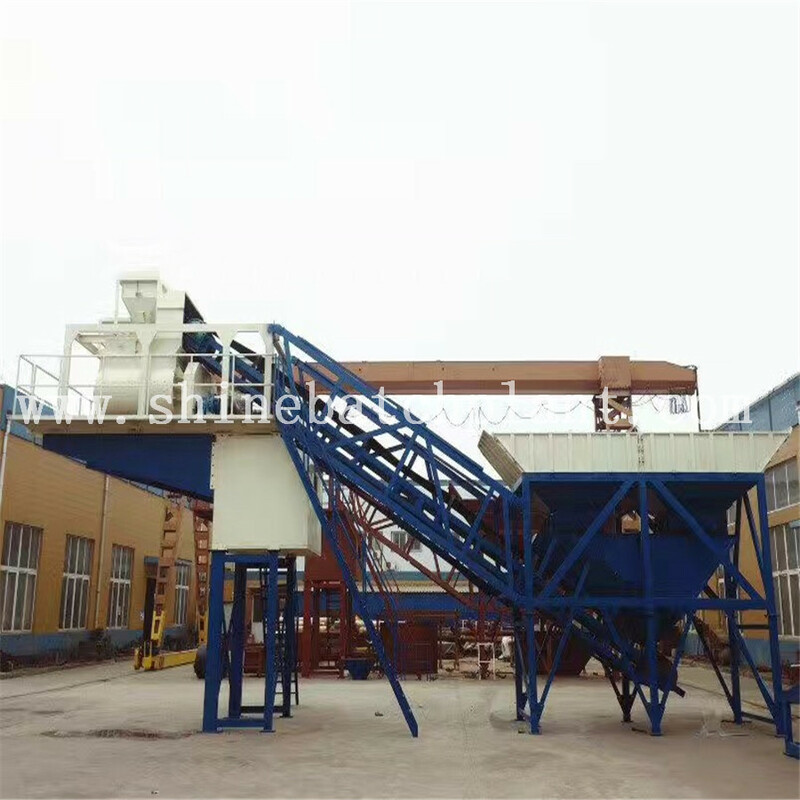 It has accumulated rich experience and formed a professional team that engages in researching, designing and manufacturing products for concrete Batching Plant and mobile concrete batch plant. Over the years, this professional concrete batch plant manufacturer has become an international icon in the mobile concrete industry. Today,the Shine Company is continuing to improve its innovative idea. By bringing together proven experience and the most current technology, we offer our customers the highest quality products and services available in the industry. Looking for ideal Mobile Batch Plants Manufacturer & supplier ? We have a wide selection at great prices to help you get creative. 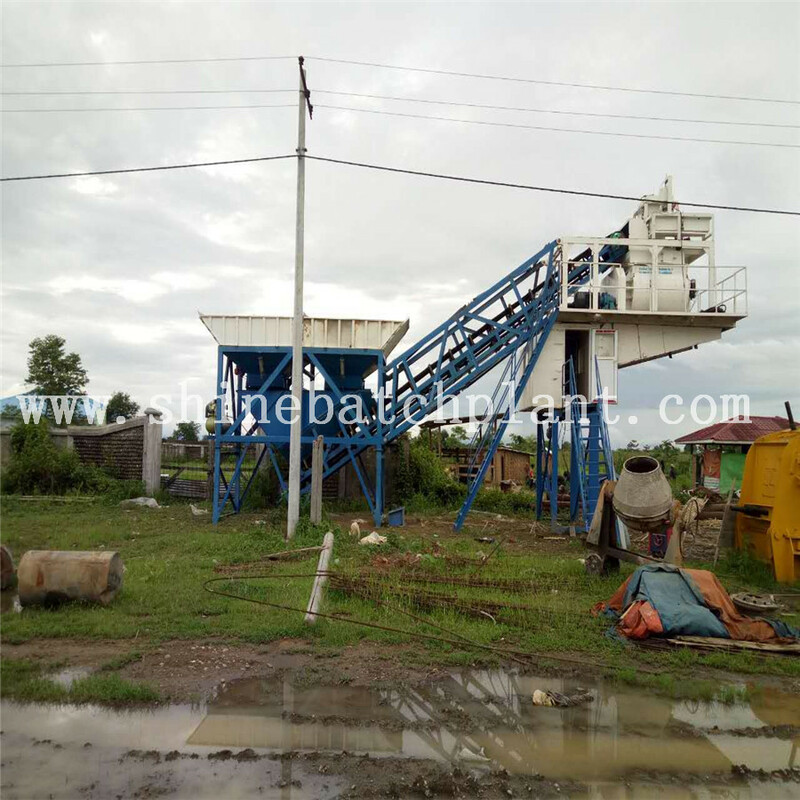 All the Wet Portable Concrete Batch Plant are quality guaranteed. 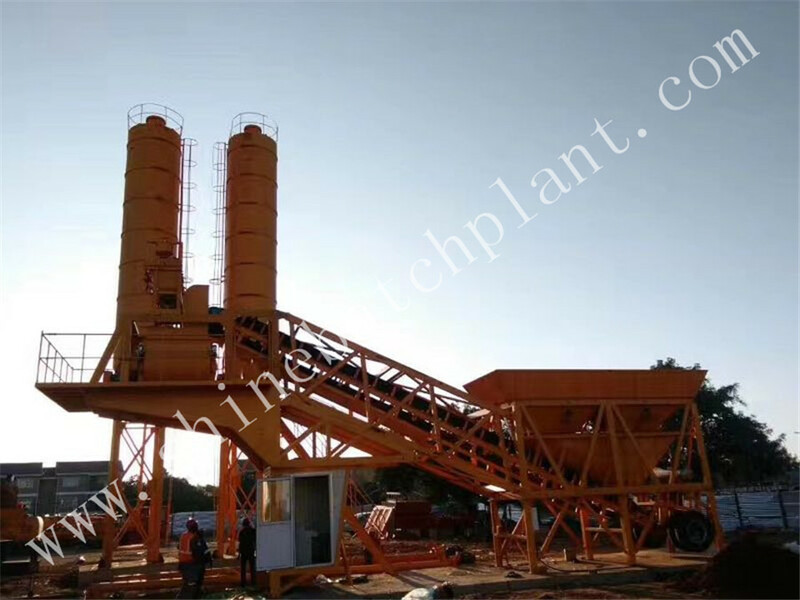 We are China Origin Factory of Mobile Concrete Mixing Plants. If you have any question, please feel free to contact us.